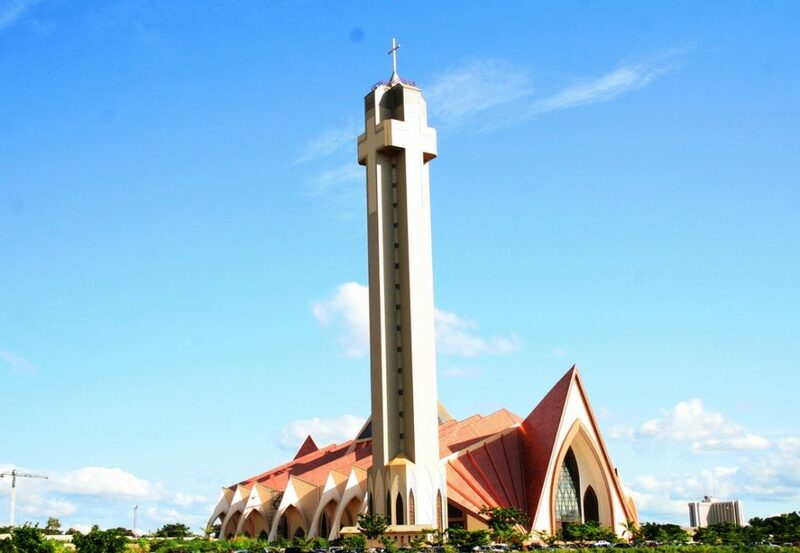 On Friday, 16th February, after what would have been a series of meetings and negotiations, the Catholic Church announced its return to the Christian Association of Nigeria (CAN) after an exit from the same body about 5 years ago. The rejoining process was concluded on Thursday and Friday in Abuja with a delegation of the Catholic Secretariat of Nigeria, led by Rev. Fr. (Prof.) Cornelius Omonokhua at the quarterly meeting of CAN which was organised for the amendment of her constitution. The President of CAN, Dr Samson Ayokunle had in a statement issued on Sunday by his Special Assistant, Media and Communications expressed his utmost joy and happiness at the return of the Catholic Church saying, it has been one of his visions for CAN to bring the Catholic brothers and sisters back to the fold. The conflict with the Catholic Church and the Pentecostal community is a long one. And in Nigeria, the Catholic Church has had a good number of frictional moments with the Christian Association of Nigeria. The Catholic church had, in September 2012 sent a letter to the then, president of association, Pastor Ayo Oritsejafor threatening to suspend its participation in CAN meetings at the national level until such a time the leadership of CAN reverse back to the original vision, mission and objectives of CAN. The bishop had said then, that “CAN is being dragged into partisan politics thereby compromising the ability to play its true role as the conscience of the nation and the voice of the voiceless”. So, it wasn’t inevitable that months later, the body concluded her exit and was out of the Christian Association. The coming together unlike many might want to lazily conclude doesn’t necessarily signify a total agreement between both parties but a negotiation of the two. Hence to solve this problem completely and ensure that such doesn’t repeat itself in years to come, there’s a need to not only address the symptoms but attack the foundational matter. The Christian Association of Nigeria has delved deep into issues way beyond its original purpose and jurisdiction and needs to return to same. More than anything, we desire the unity of faith in Nigeria but, as long as the governing body of the faith in Nigeria chooses to pay less attention to core issues, that might be just a wish. CAN is not a political association and should be handled as such. And like core issues of this nature, a mere press release or negotiation would not necessarily put an end to it and until that is solved, more conflicts are still to arise. But we can choose to hope; hope that the return of the Catholic Church would bring forth the much-desired results we desperately seek in the Christian Association of Nigeria. Bolu Akindele is a freelance writer and journalist whose work covers religion, human interest stories and development across Nigeria and increasingly, West Africa.